Do you often re-read books? The only book I’ve read more than once (that I wasn’t studying) is The Secret History by Donna Tartt. This was partly because I loved it so much but also because I missed lots of details and didn’t quite ‘get’ everything that was going on (I was only 15 at the time). Since then I have not chosen to re-read any book. But recently I’ve been thinking about books I’ve read in maybe the last year but also a few years ago, that I loved but have forgotten the details of. I look at their covers and think, actually I’d love to revisit that. It’s like re-watching a film or TV show that you love – something I do quite often. 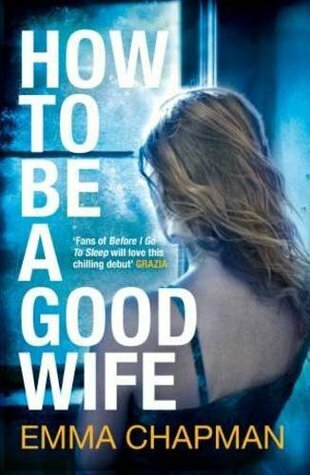 How to Be a Good Wife by Emma Chapman – I read this a while before it was published and loved it, but I want to revisit the intricacies of the plot and the writing. 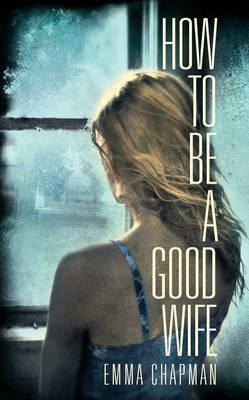 The paperback publication in April reminded me how much I loved it. 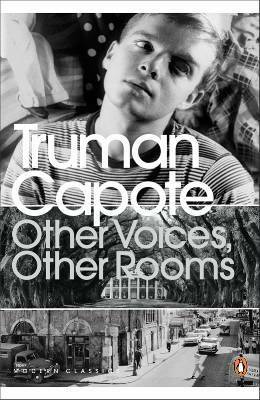 Other Voices, Other Rooms by Truman Capote – I read this in 2008, before university (and this blog! 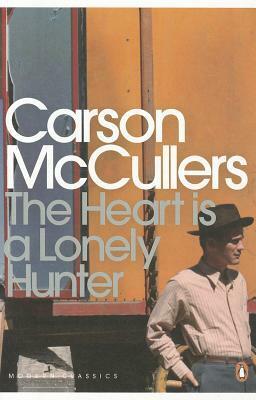 ), and though I loved it I don’t think I quite grasped everything that Capote was trying to do with this story. I’ve thought about it a lot since. 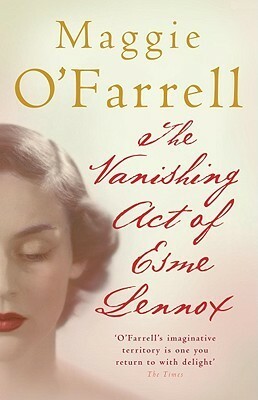 The Vanishing Act of Esme Lennox by Maggie O’Farrell – I read this quite quickly and really want to re-examine its language and story, as well as the issues it deals with. That all at the moment! But I’m sure this list will grow. I’ll have to peruse my bookshelves for forgotten gems! 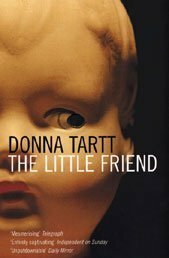 I have added The Little Friend by Donna Tartt to my re-reading list. I read this soon after it came out, having loved The Secret History. 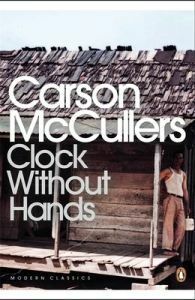 I remember adoring the writing and the feel of the novel, of the Southern heat and the Gothic undercurrent. 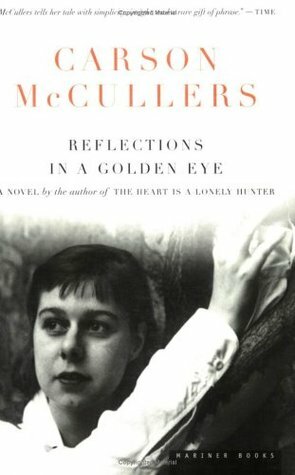 It’s quite long, and very dense, and I want to read it again partly in order so that I can remember everything that happened and also to really appreciate the skill of writing and construction, and the nuances of both the plot and the characters. After all, I read this in about 2003 and it’s now 2014, so I think enough time has passed! Do you re-read books? If you do, why do you chose to, and how does it compare to the first read?